Lawn care in Indian wells is a fairly involved process. The unique climate in this consistently hot city ensures that property owners need to be on top of everything. If they want to take care of their lawn, they will have to invest in a wide range of tools and equipment. This is sometimes referred to as a landscape rake. It comes in wooden and stainless steel types, and its main purpose is to prepare the soil for plantation and sowing of seeds. The pointed ends help create small burrows, while the other side can give a smoother finish to the patch of soil. Most people won’t know what a rain barrel is, because they recognize it by its more contemporary name: a watering can. This is particularly important when it comes to lawn care in Indian Wells, because there is a distinct lack of rain in the area so you need to have a very effective means of providing water to the soil. This spade-looking tool is used to remove turf from a lawn, as well as slice underneath in order to severe the grass by its roots. An alternative is a half moon edger, which is a sharp tool that can be used to make crisp edges or clean cuts on the turf. This is one of the most basic, yet important equipment you will need if you want optimal lawn care in Indian Wells. A garden car will let you haul everything from your tools to the fertilizer, and even the lawn waste. It makes everything convenient when you have everything in one place as opposed to running around all over the place. 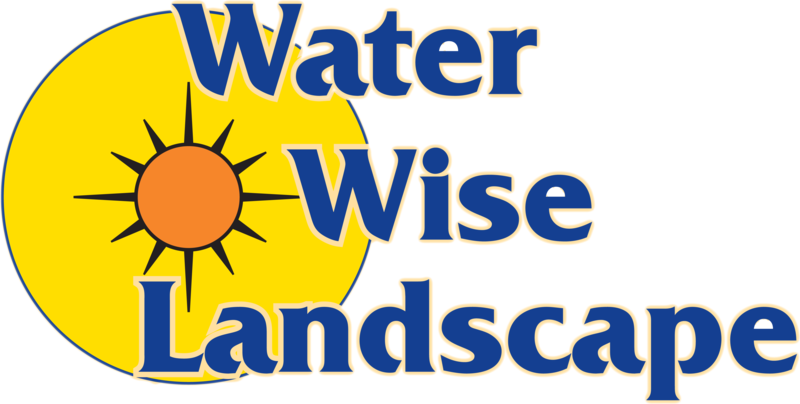 This is not exactly lawn care equipment, but if you have a property that needs sprucing up, you can’t go wrong with hiring a reputable landscaping service provider like Water Wise Landscape. 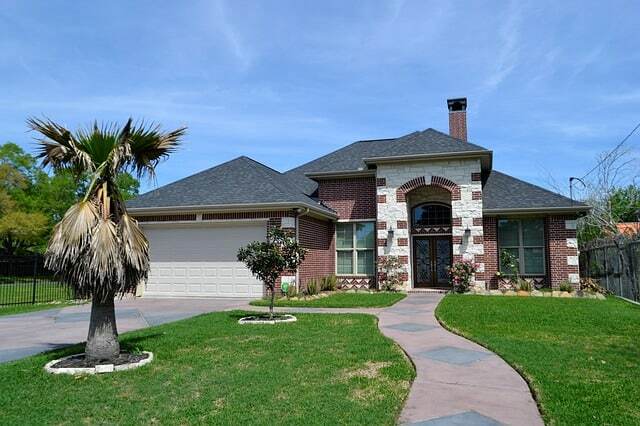 Depending on how large the property is, you may end up saving more money due to efficient design and budgeting, while having a landscape that will make neighbors envious. 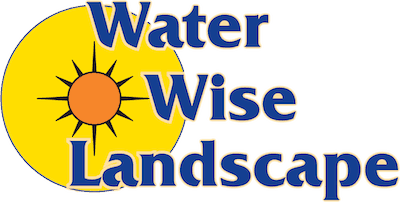 If all of the above looks good to you, you need to contact Water Wise Landscape now. Our friendly staff will address all of your concerns and give you a FREE estimate.